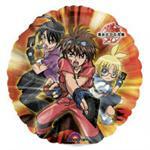 Discontinued products at special prices while supplies last. 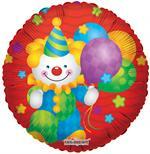 Most decorators will tell you that the real money with decor jobs sits right in the center of the table. 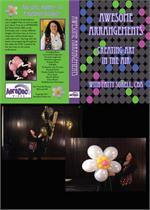 So join Patty Sorell, CBA, during the course of this DVD, this award-winning balloon artist teaches you her secrets! Patty showcases over 12 different arrangements as well as numerous embellishment techniques which are sure to add style to your work. 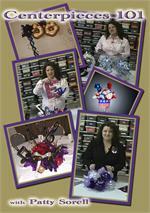 Perfect for professionals at all levels, so join Patty and take your arrangements from "eh" to "AWESOME!" 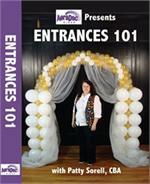 Tonya McNeill's first DVD is sure to become a piece of required viewing for all restaurant and party entertainers. 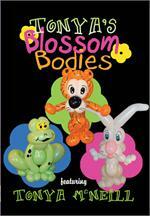 This video is perfect for the "twisters twister" who loves making adorable characters with a minimal amount of balloons and time. 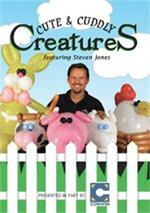 Join Steven Jones as he teaches how to create nine different and adorable animal creations. These animals are perfect as decor or delivery pieces, and profits go up when you remember that "CUTE SELLS!" 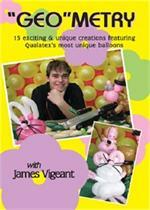 Award winning balloon artist, James Vigeant, takes you back to school with lessons featuring some of Qualatex's most unique balloons. Learn the formulas for 15 different creations using GEO's! During the course of this video, you'll learn 13 different arch, column and accent styles covering an array of themes and events. Patty takes time to show how she makes her custom bases for all her indoor decor needs.